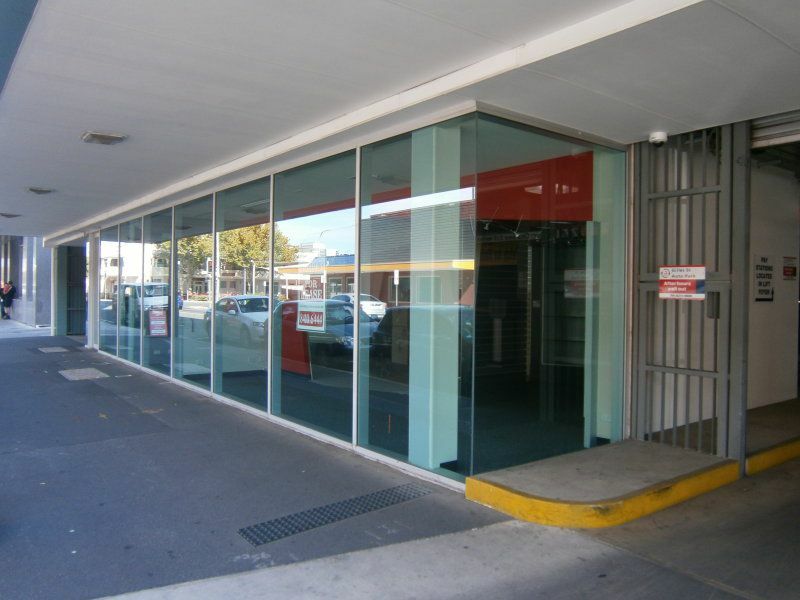 Desirable retail tenancy with excellent fittings + amenities with valuable rear access with small caged store is also available. 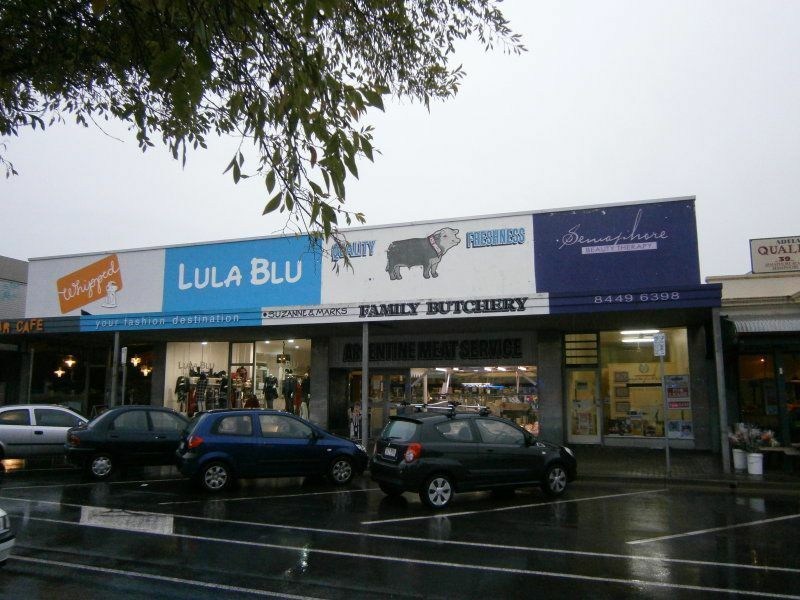 Suited to continued retail, clothing or conversion to eatery (STC). Unit 5: $21,500.00 PA Unit 6: $32,500.00 PALet! 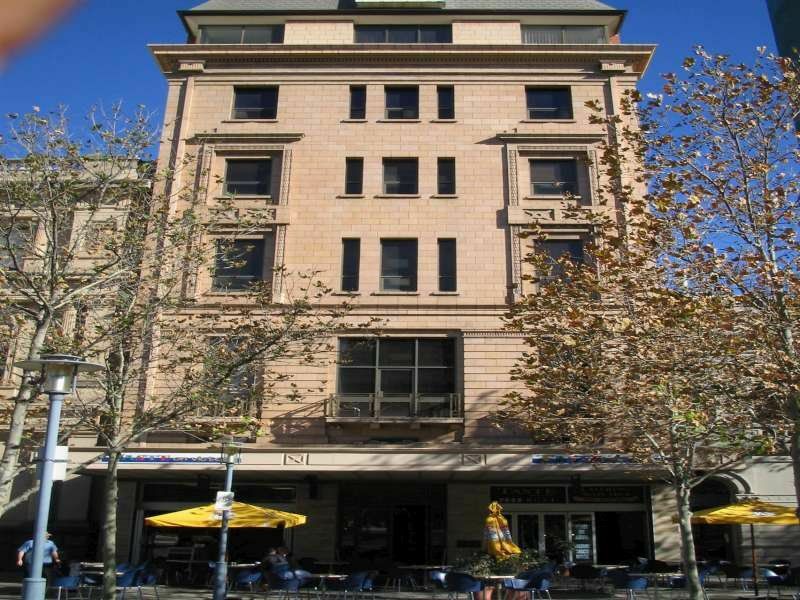 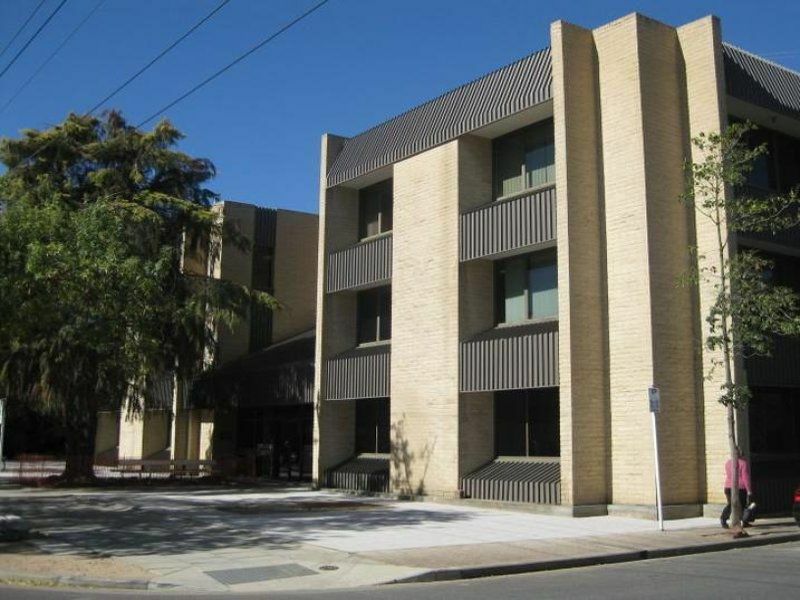 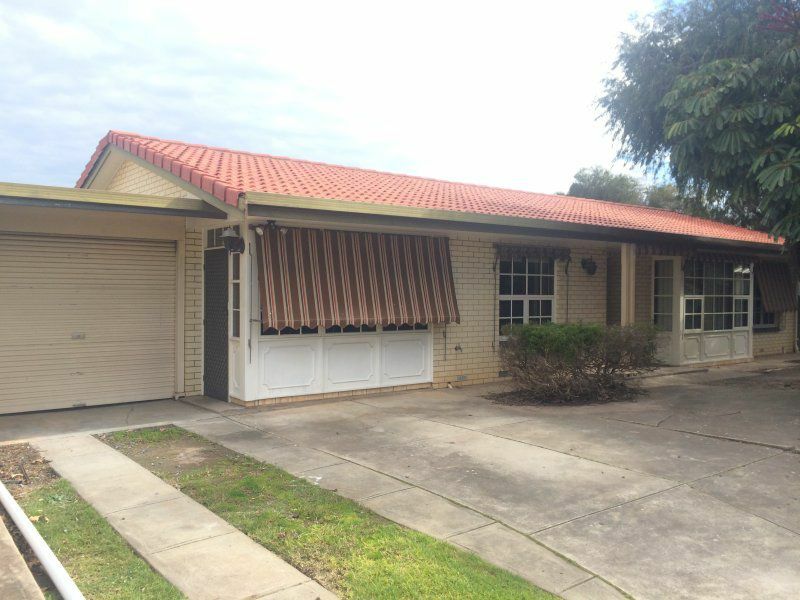 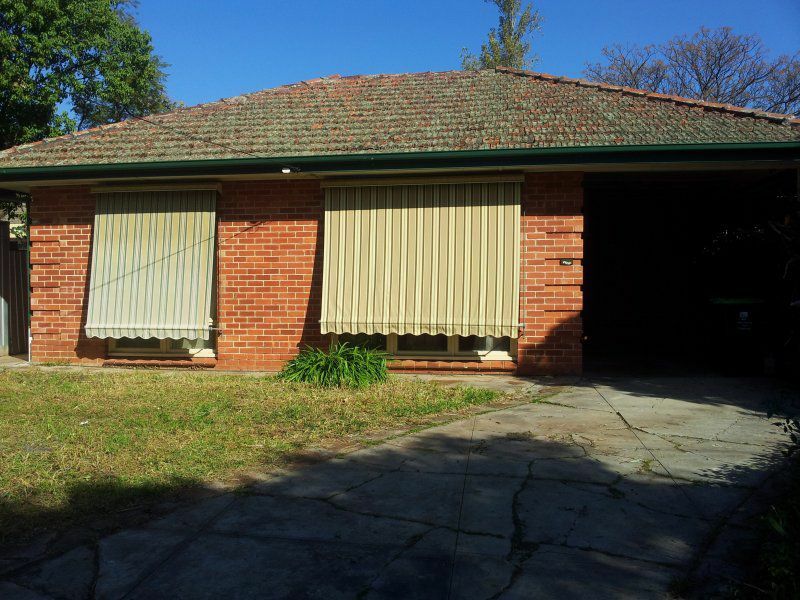 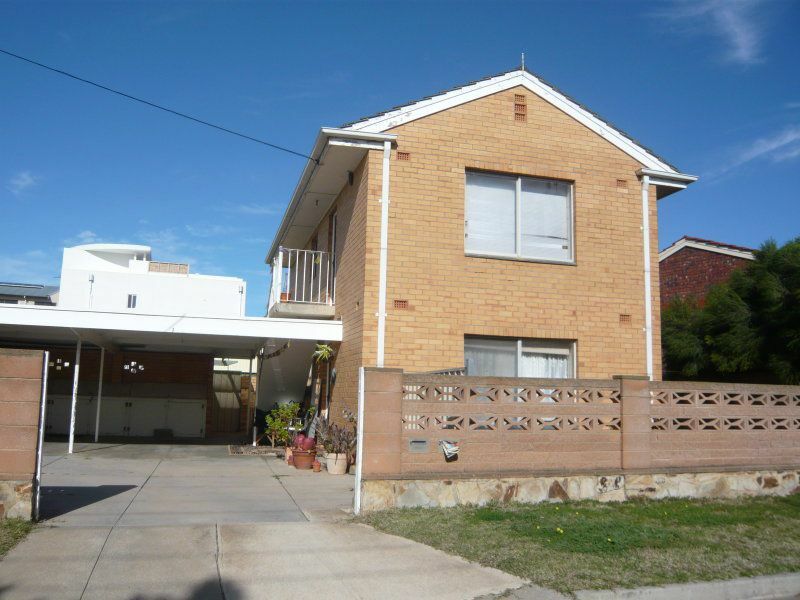 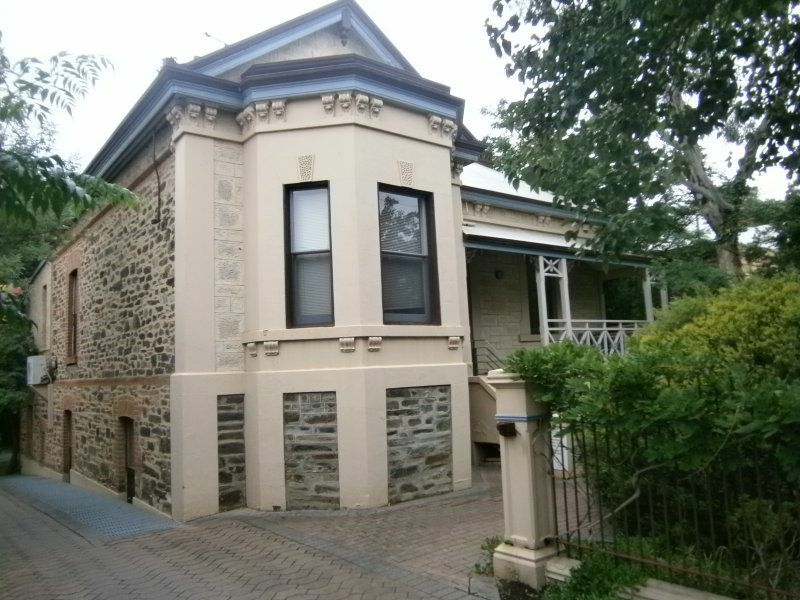 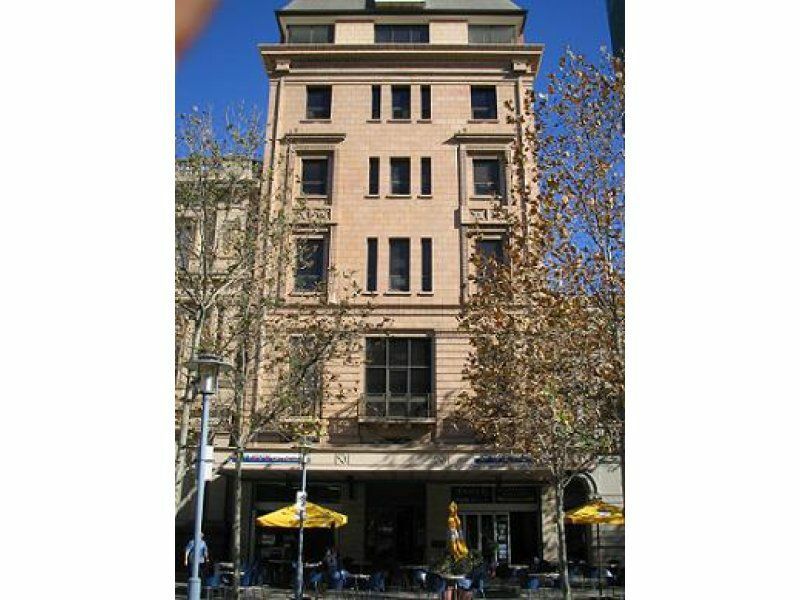 $1285.00 pcm Gross + any GSTLet! 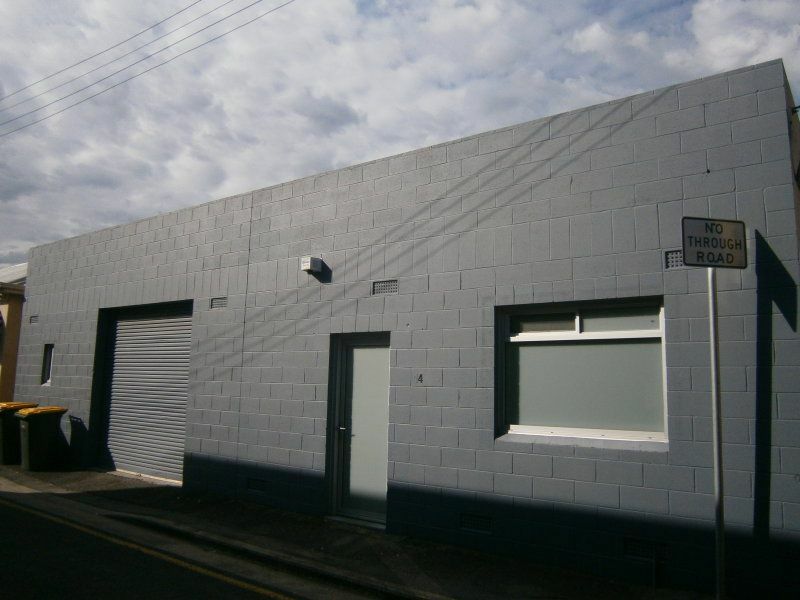 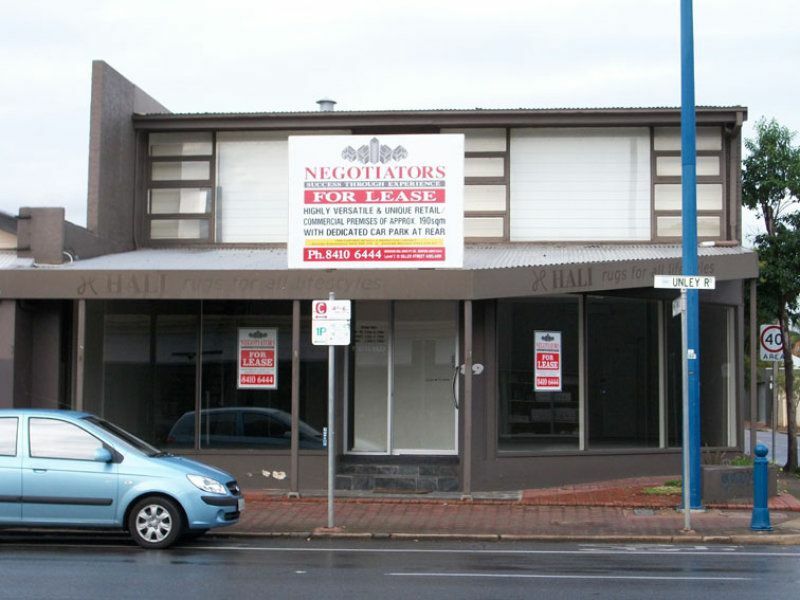 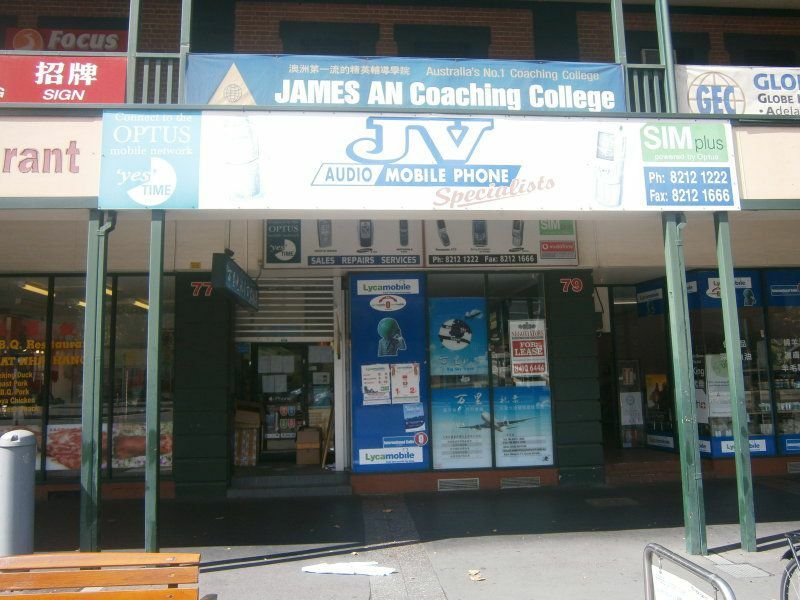 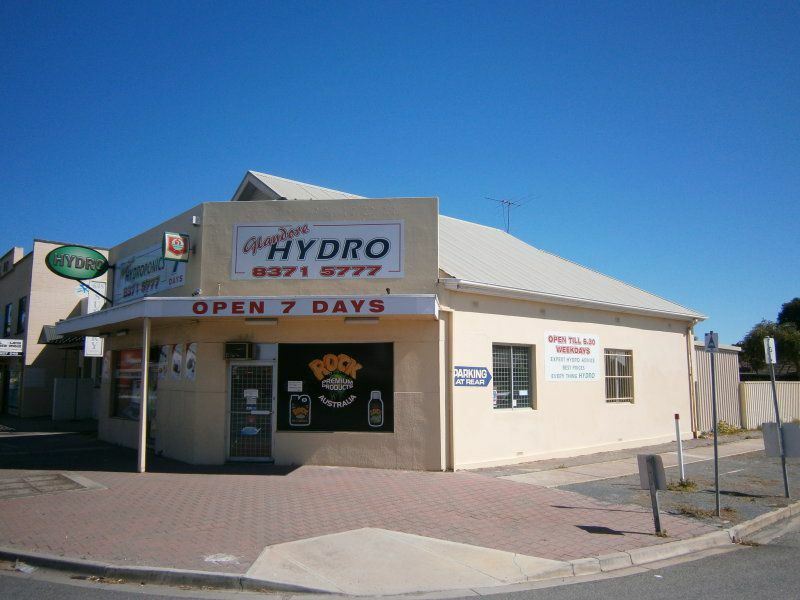 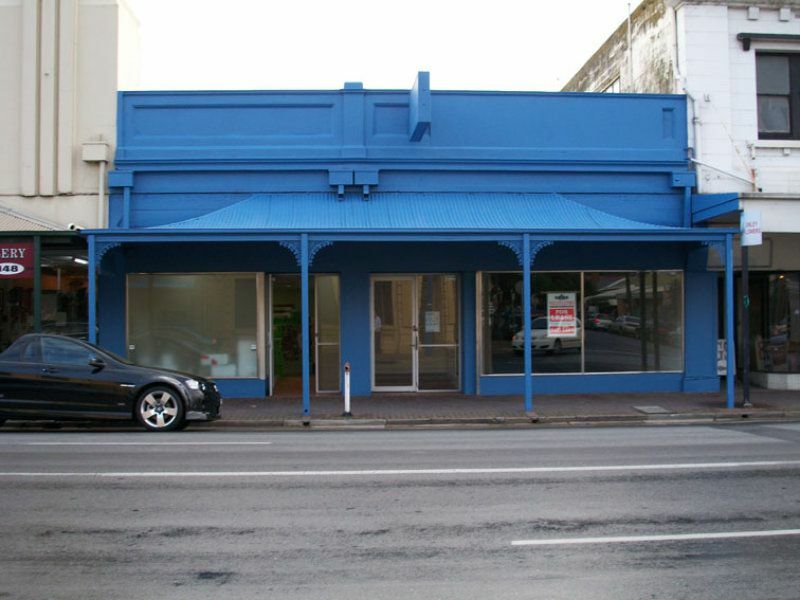 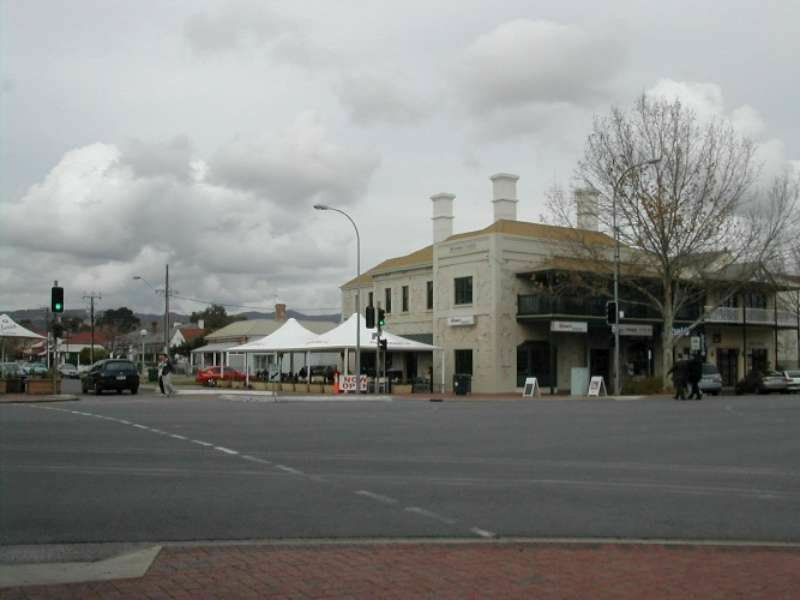 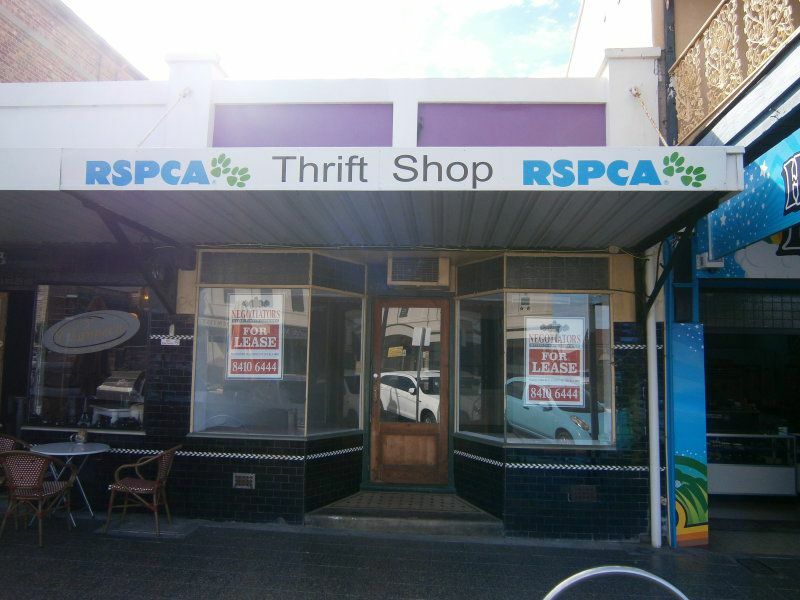 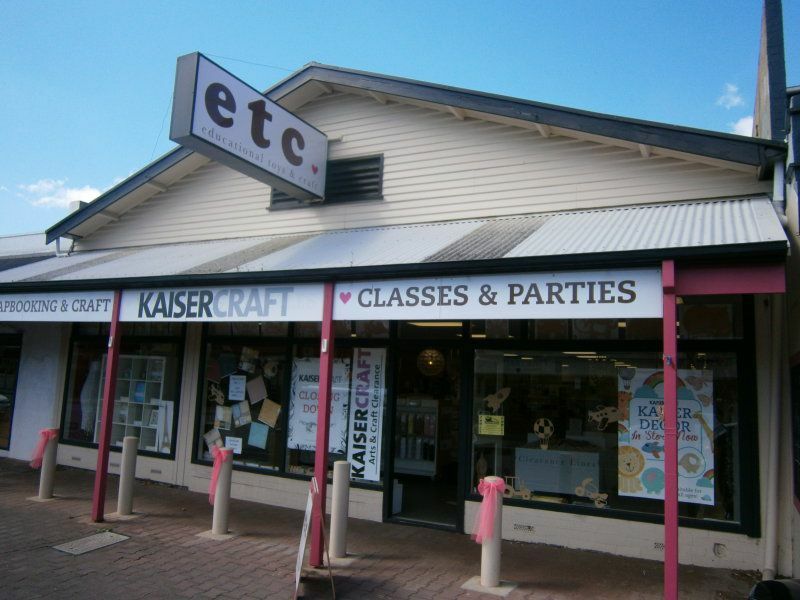 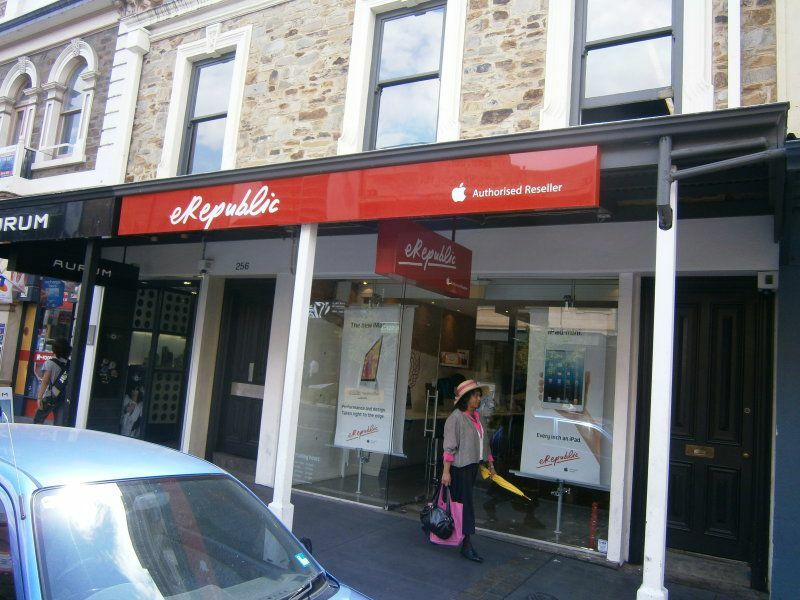 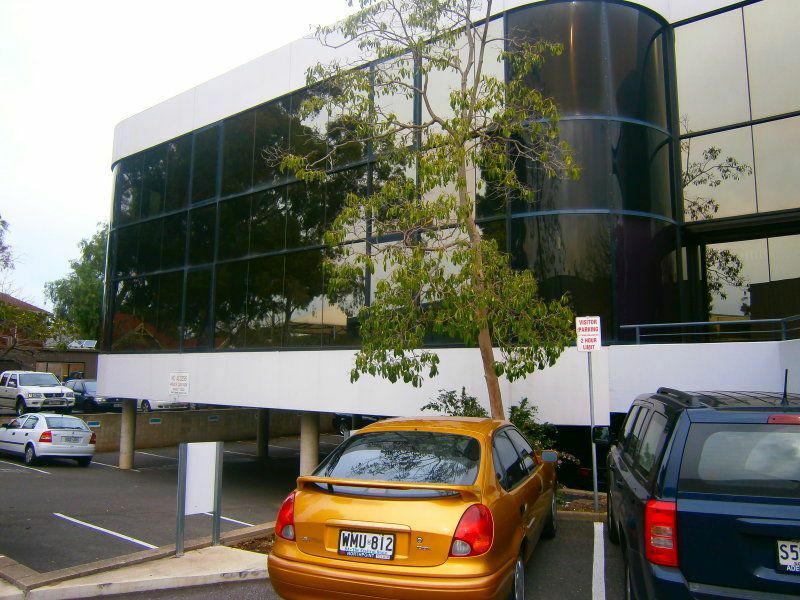 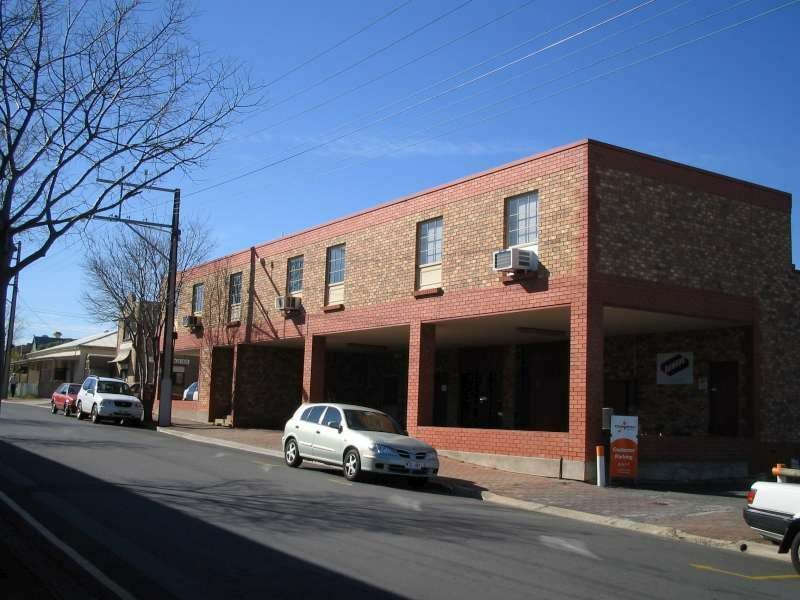 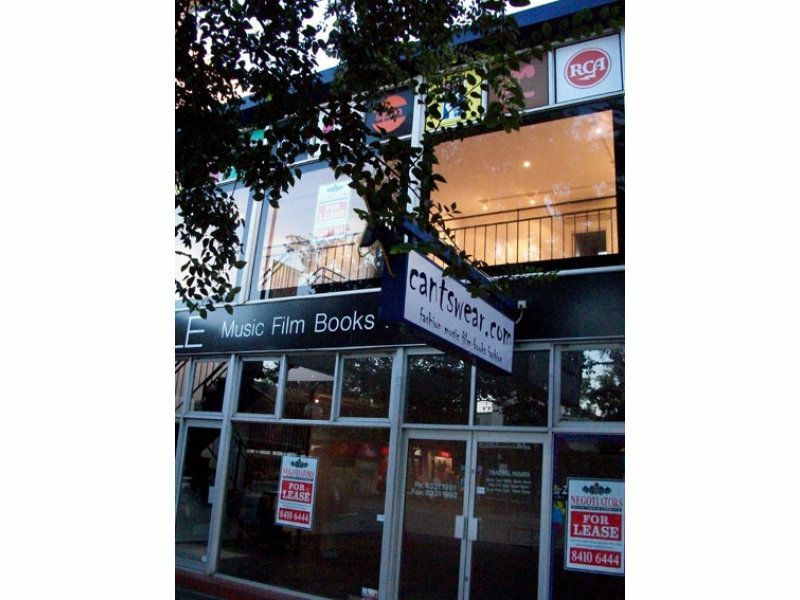 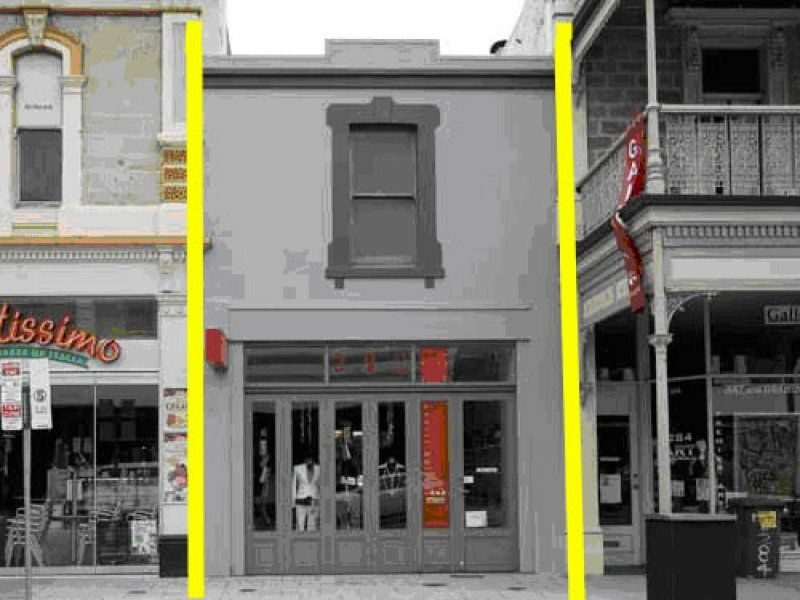 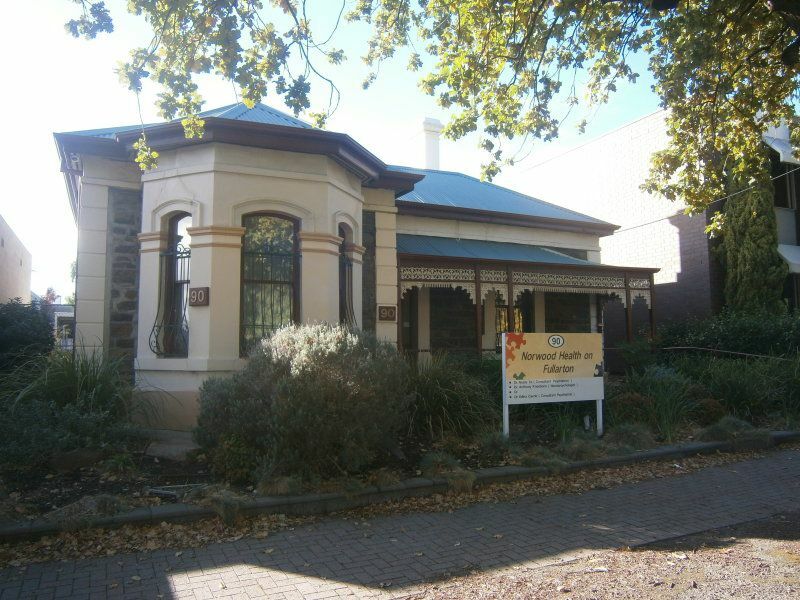 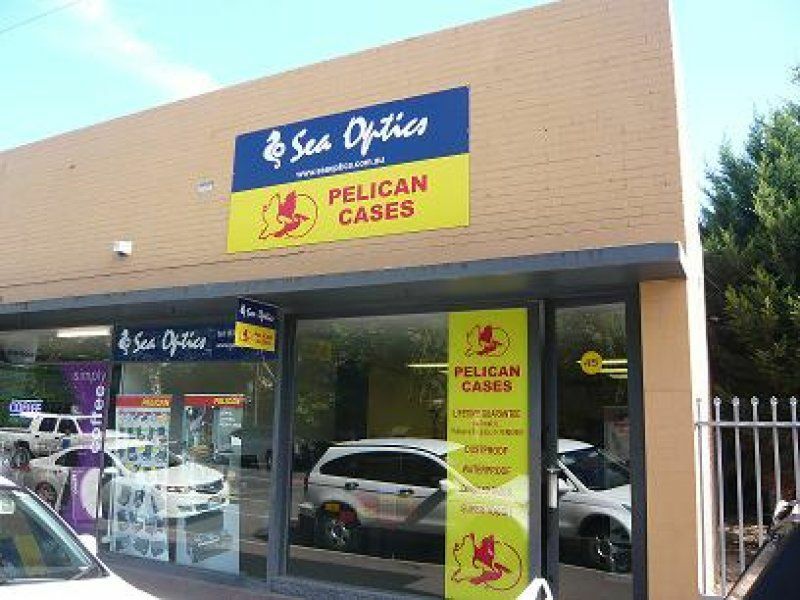 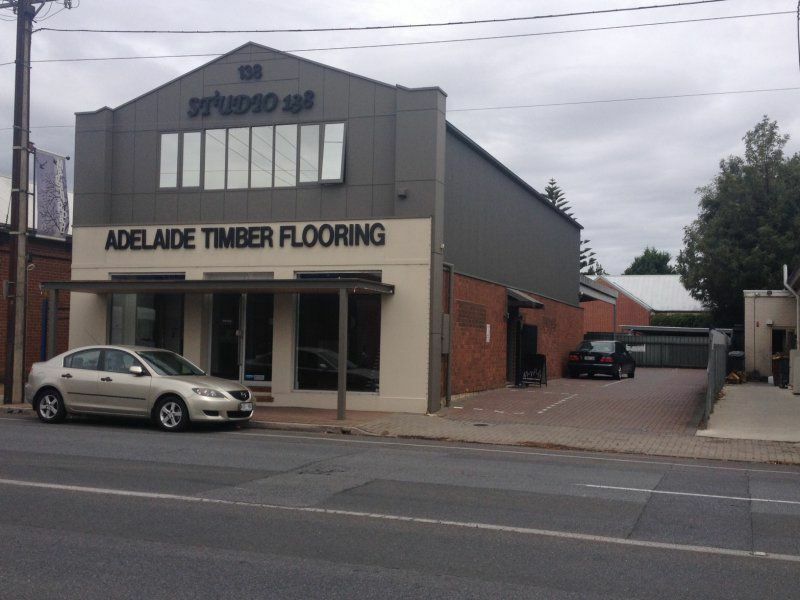 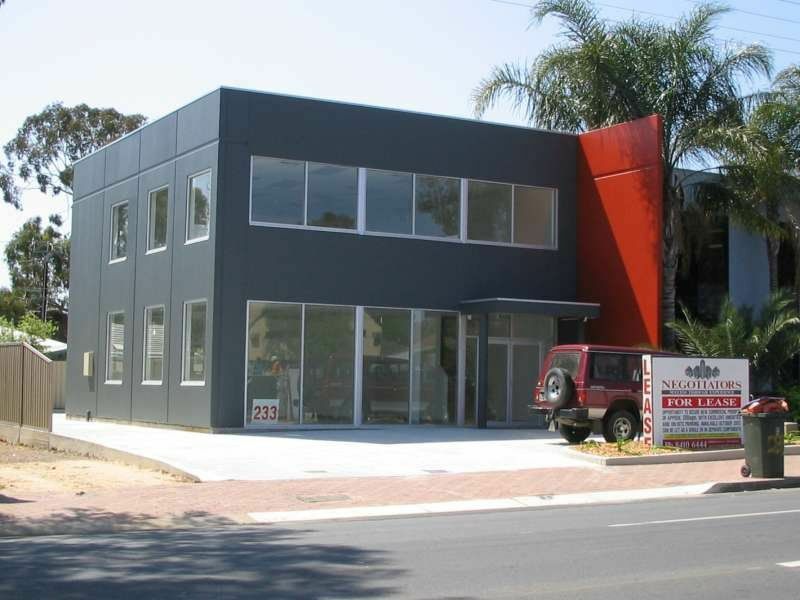 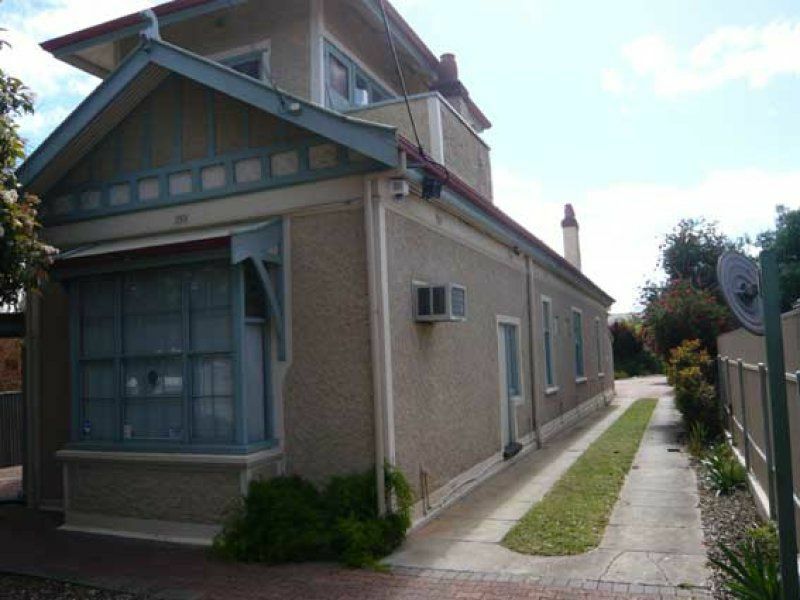 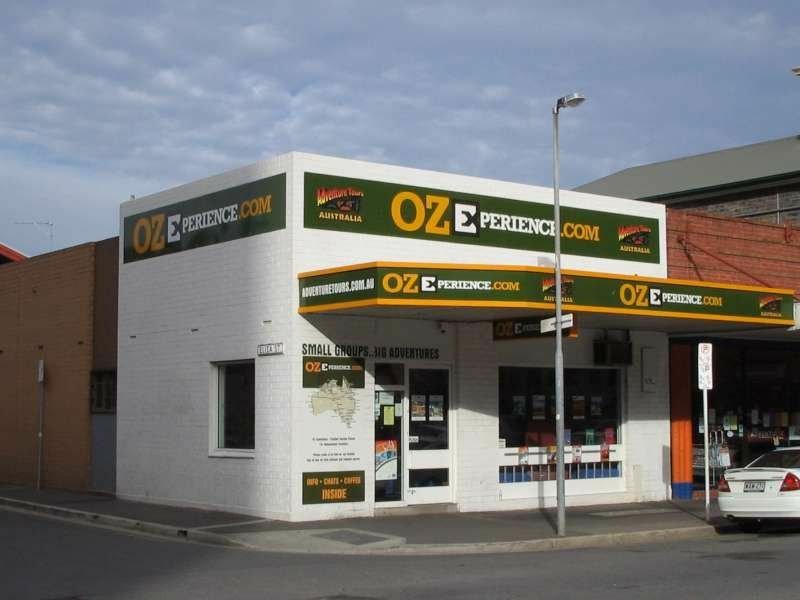 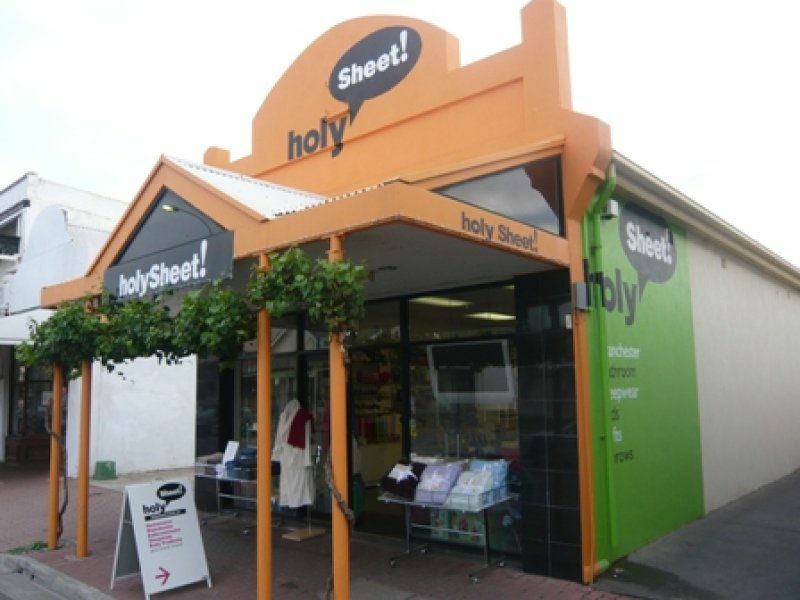 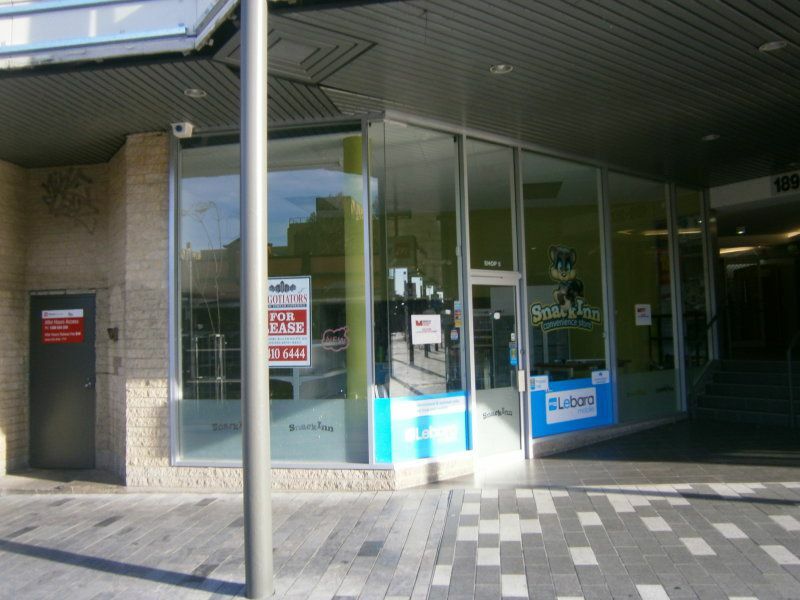 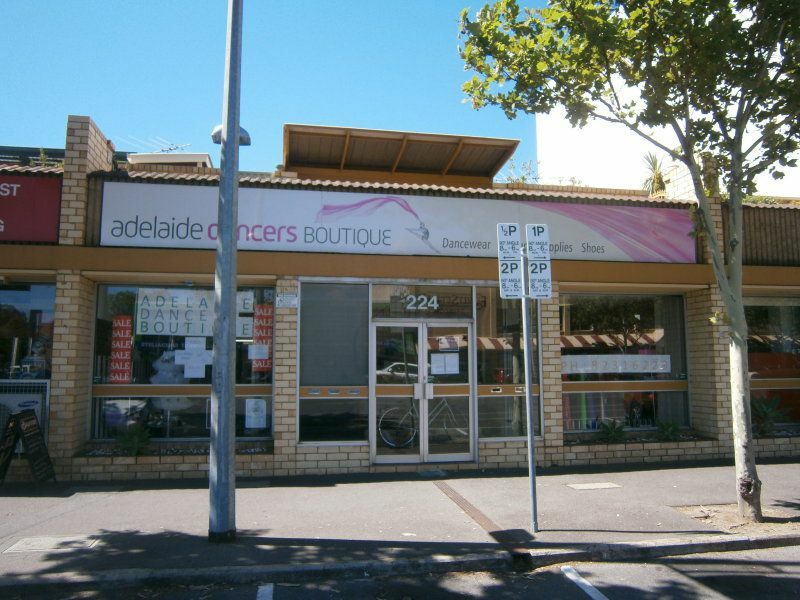 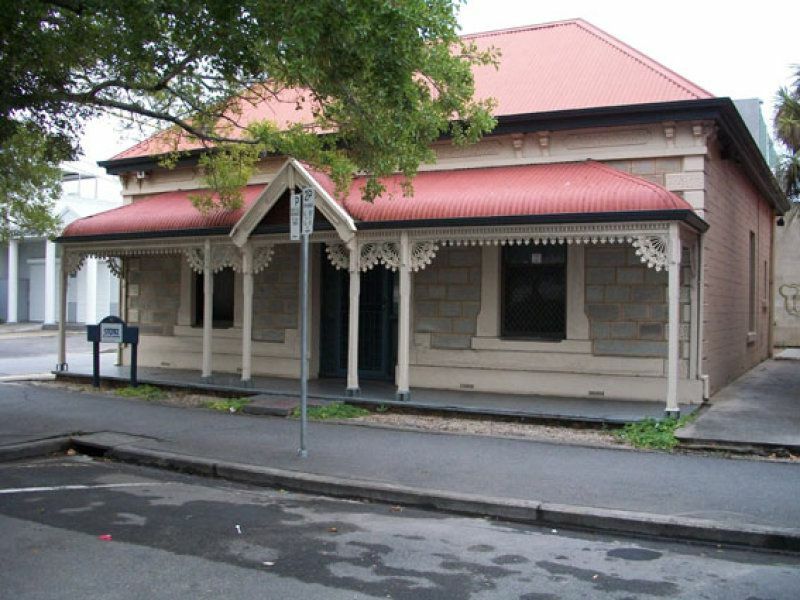 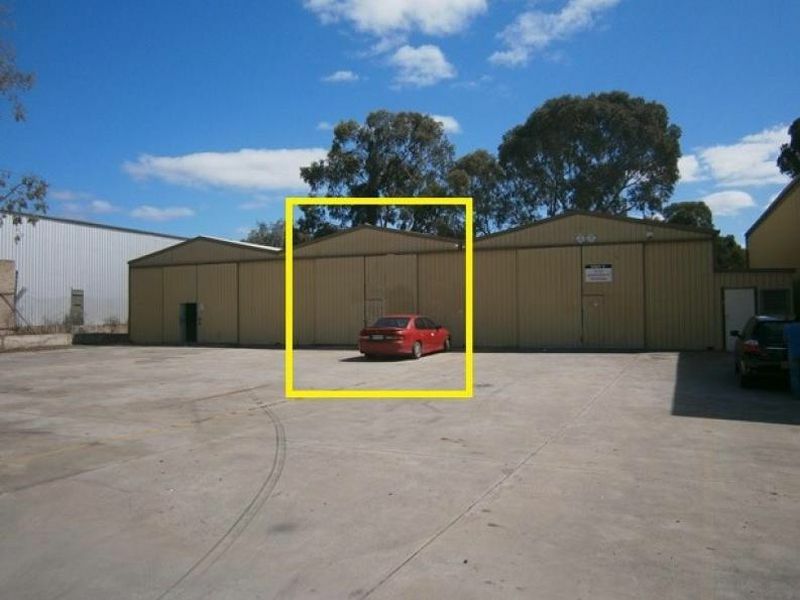 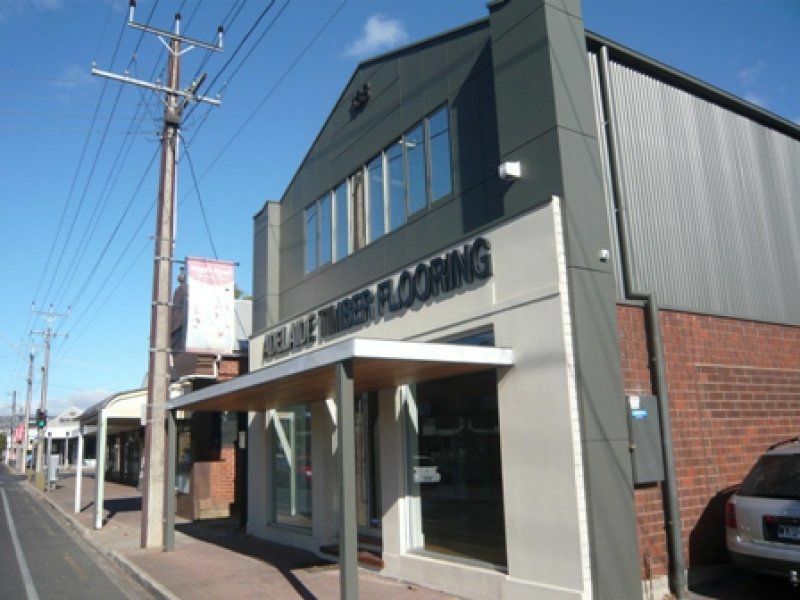 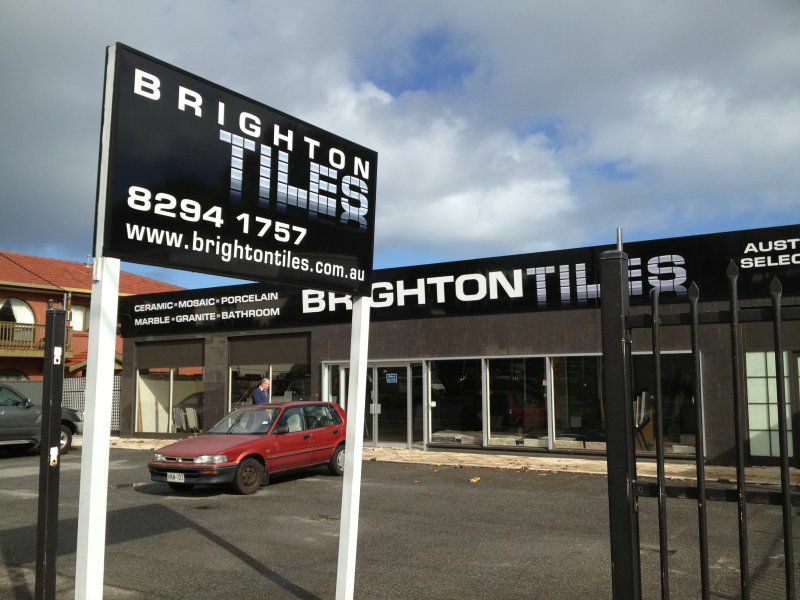 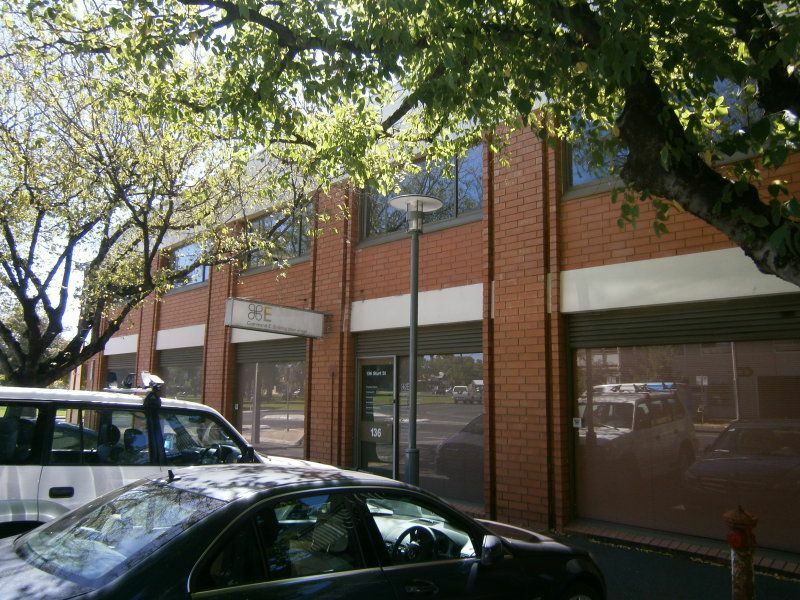 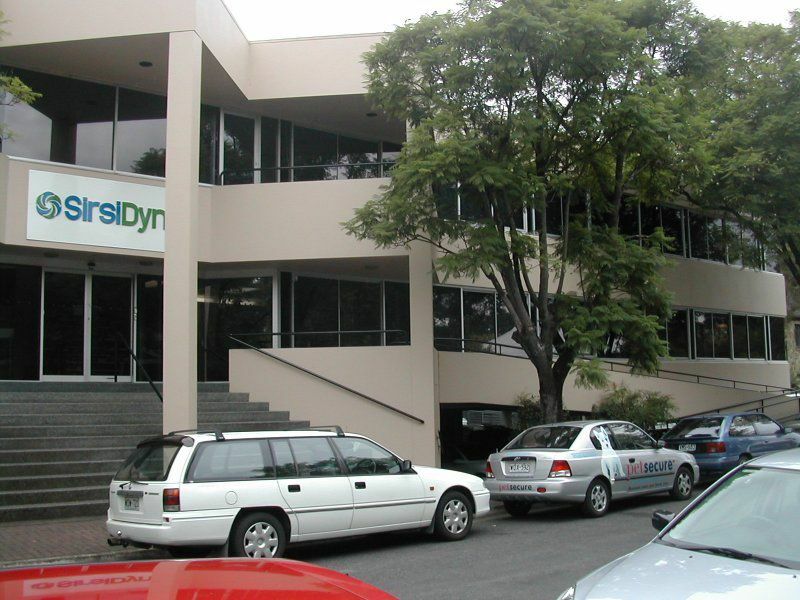 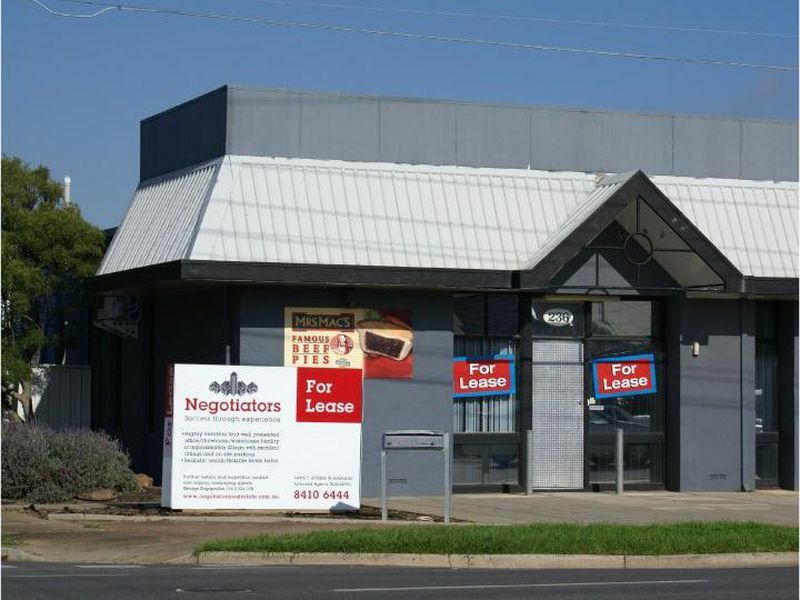 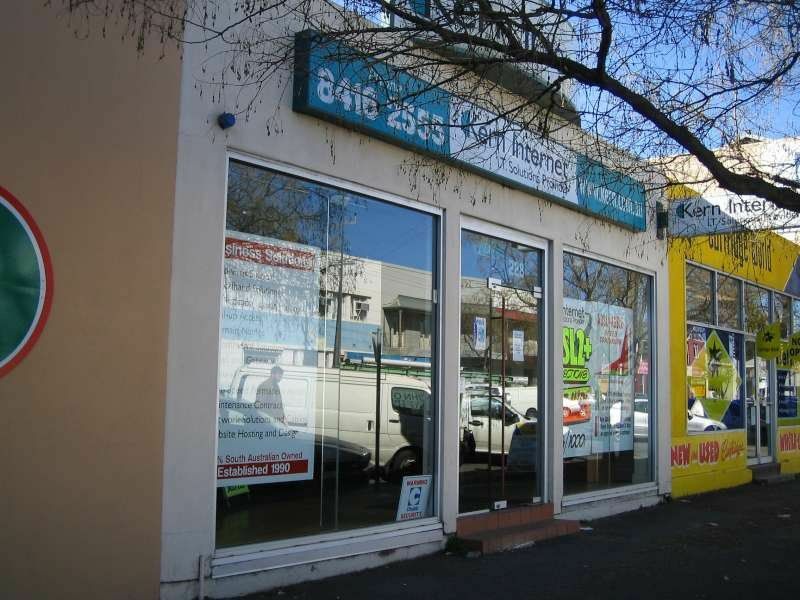 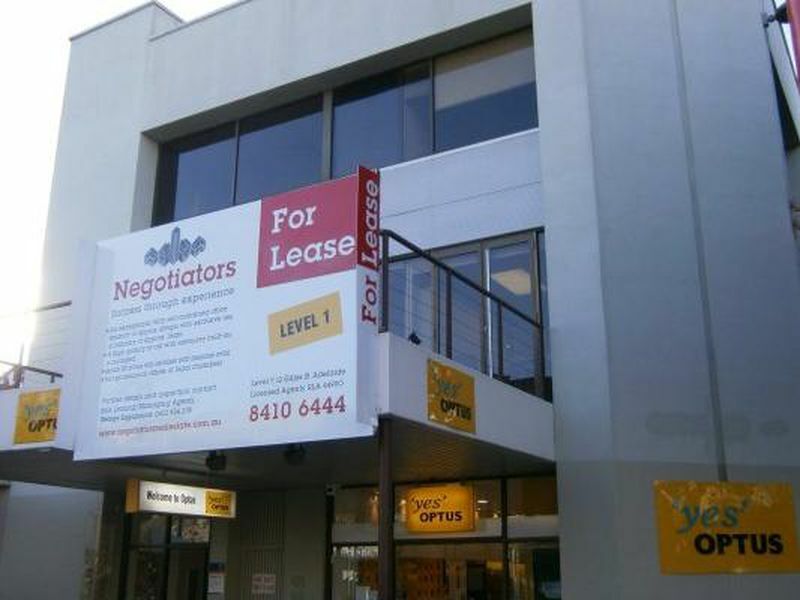 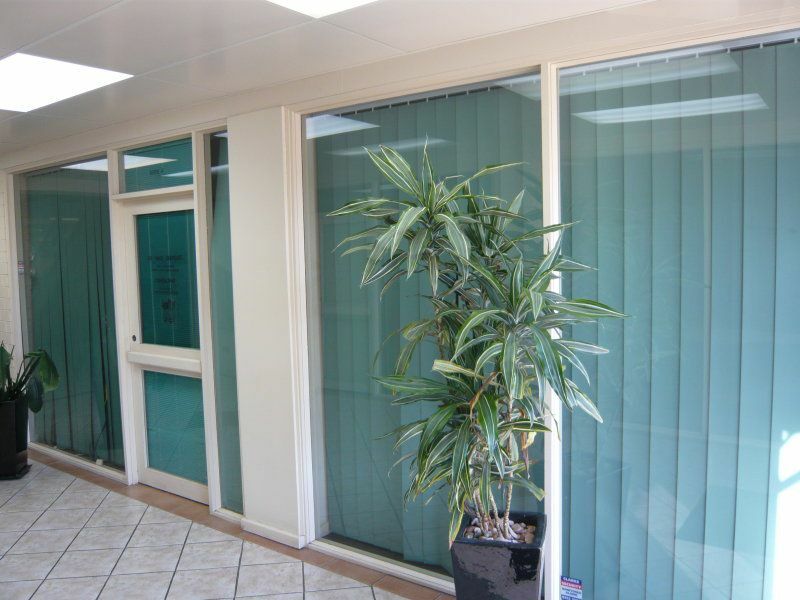 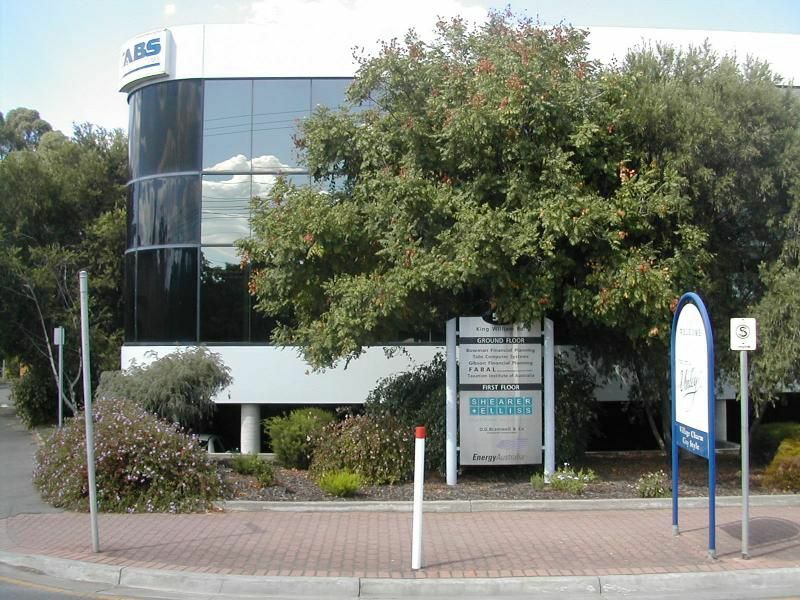 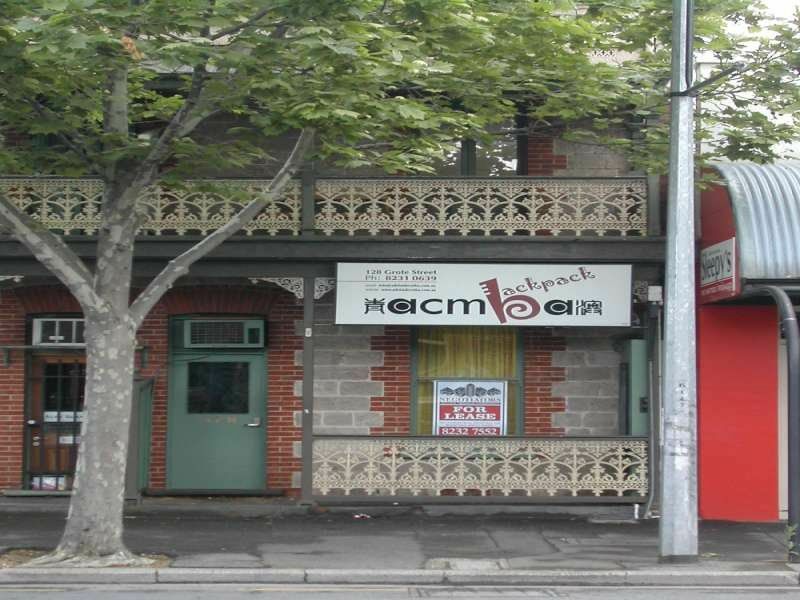 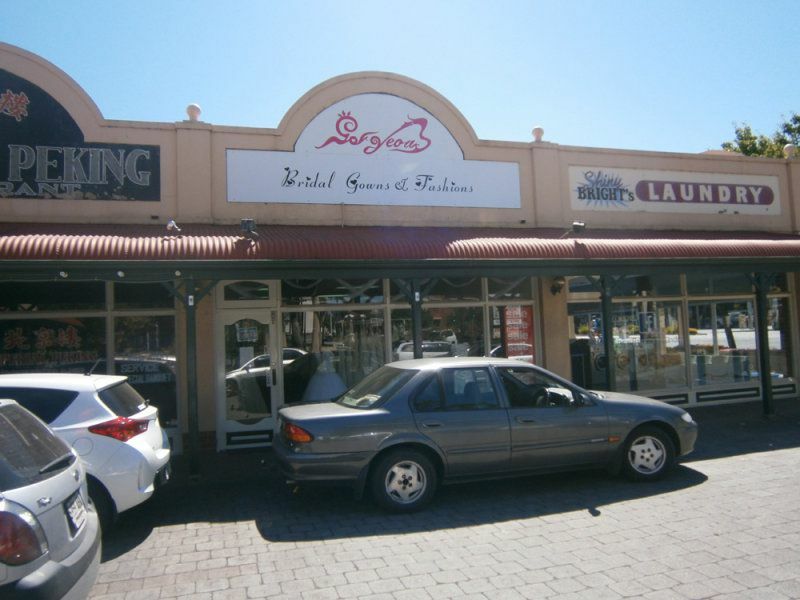 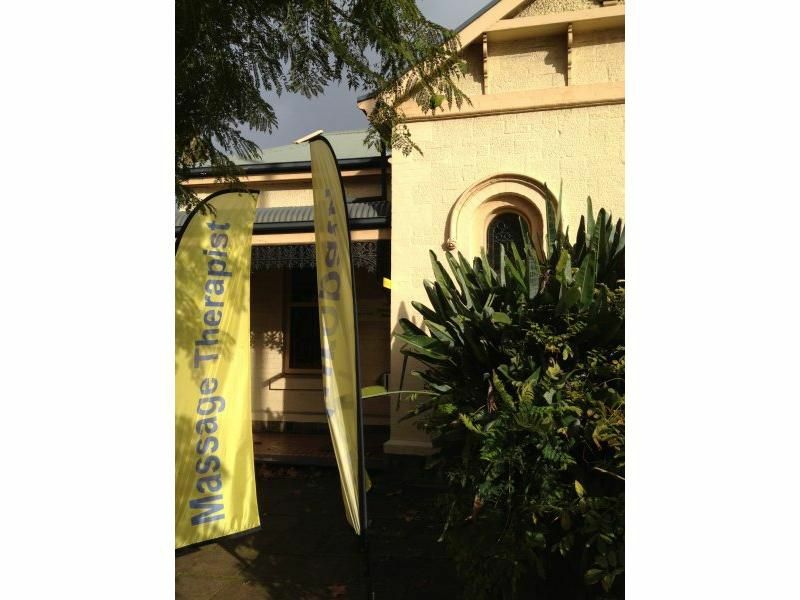 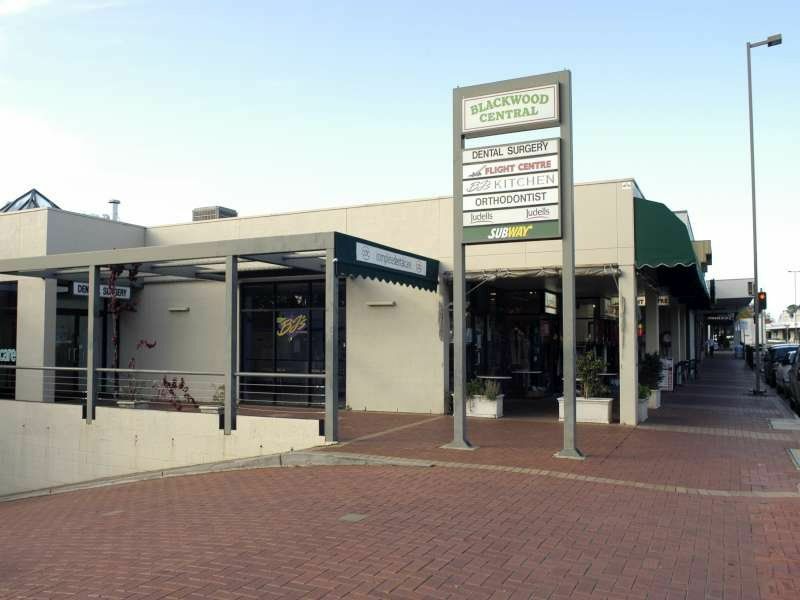 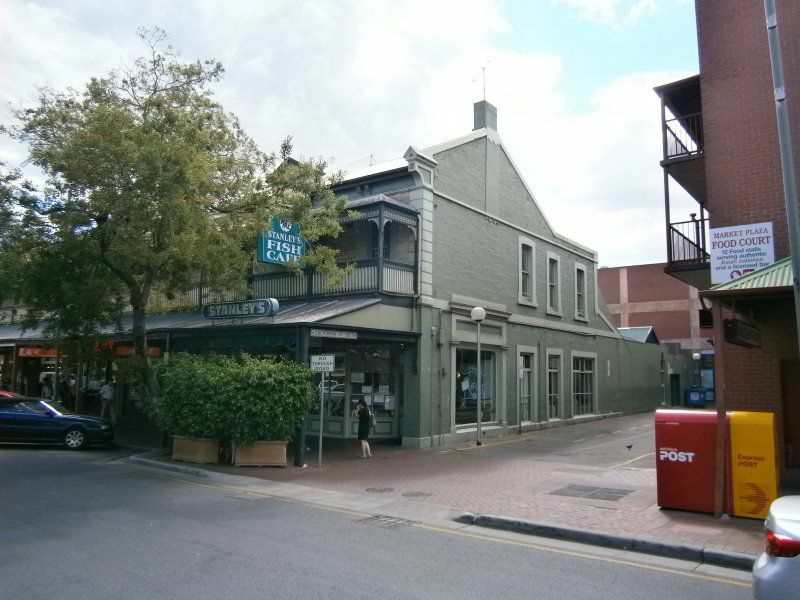 Prominently positioned CBD retail/commercial tenancy of approx 65 sqm, suited to a variety of uses. 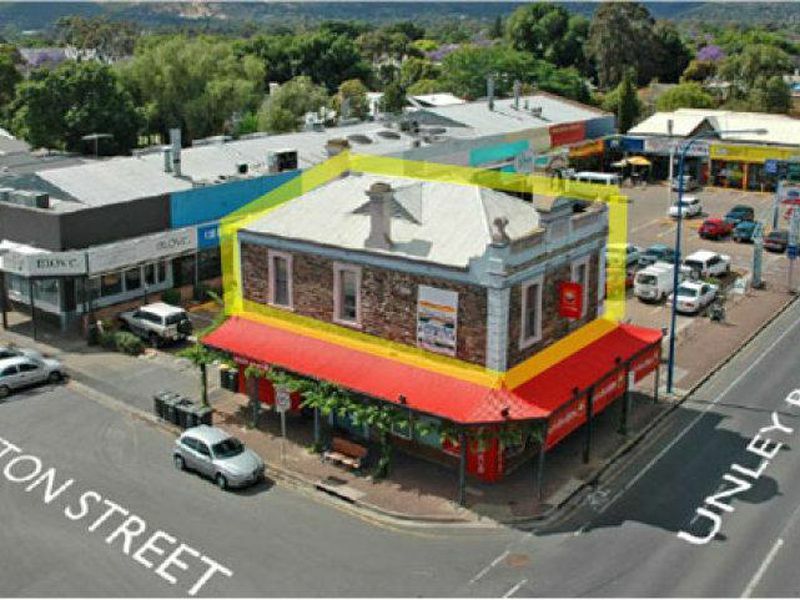 Refer Agent for further detailsLet!